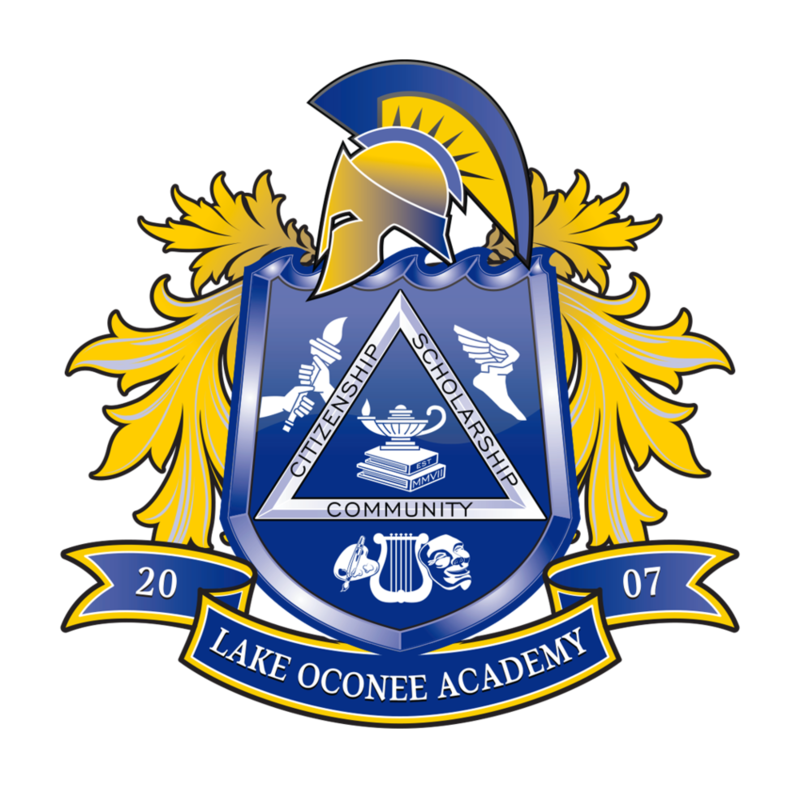 The Lake Oconee Academy Foundation, a charitable, non-profit organization, is dedicated to raising and stewarding funds to provide educational resources, improve the educational environment, and support the educational and extracurricular programs for the enrichment, betterment and educational excellence of the children of Lake Oconee Academy. The LOA Foundation assists in many programs on the LOA campus – big and small. Projects supported by the LOA Foundation include the purchase of 6,000+ library books, technology resources, piano lab, Tucker Park baseball/softball field, athletic uniforms, Fast Math on-line program, band instruments, drama play licenses, AED defibrillators, awnings for covered walkways on the Upper School campus, and the playground and outdoor pavilion. The LOA Foundation is fully committed to enhancing LOA’s fundamental principles of Scholarship, Citizenship and Community. To accomplish this goal, the present per-student funding allotment must continue to be used solely for educational programs. Additional funding is needed to ensure the continuation of the extracurricular programs – fine arts, music and athletics – of a well-rounded education, as well as recreation opportunities and campus improvements. In addition to the two fundraisers hosted by the LOA Foundation each year, the Denim & Diamonds Dinner event and the Tees for Titans Charity Golf Tournament, the Annual Giving Fund is another yearlong opportunity to contribute to the LOA Foundation. Donate Online! You can give one amount annually (and you can give multiple times as you choose) or set up automated monthly donations! Leave a legacy by setting up an endowment or planning estate donations. We can help make this process simple and rewarding for you. Contact us to learn more. Are you looking to leave a legacy by setting up an endowment or planning estate donations? We can help make this process as simple and rewarding for you. Contact us to learn more. Sodding Tucker Park infield - Allow for other sports, less maintenance, and more playable. Car line PA system - Wireless system with mounted speakers under canopy. Scholarship Fund (5%) - Scholarships for LOA graduates (Corporate).